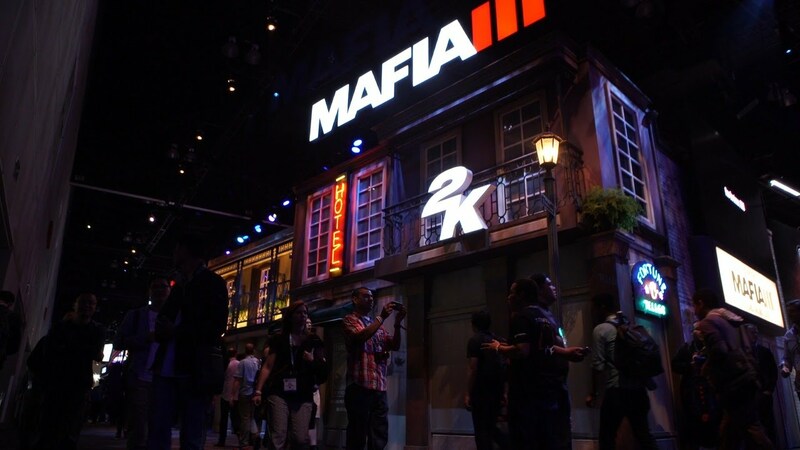 So we know that Take-Two are always at E3, mostly because of their commitments with 2K Sports/2K Games. 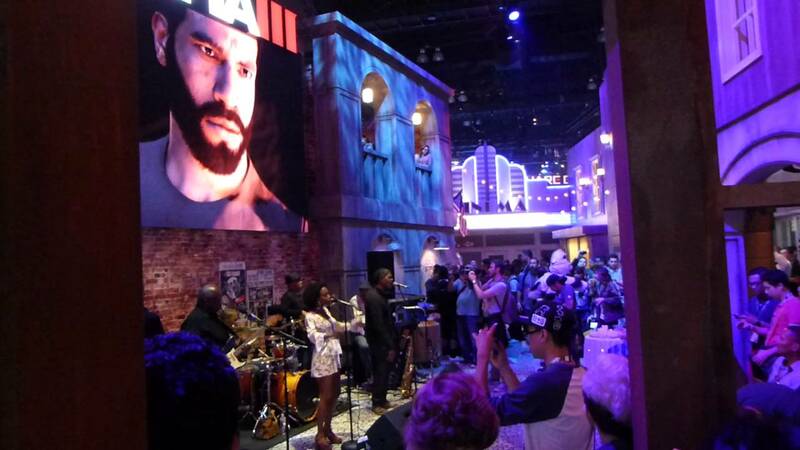 Rockstar are sometimes there, but never seem to make any major presentations publicly. I'm not expecting any sort of major announcement during a press briefing, although it would be nice. The only thing recently that has been announced during a press briefing was during Sony's a few years back that GTAV was coming to PS4 (and subsequently Xbox One) and I wouldn't count that as a major announcement. It almost got lost in amongst the rest of the briefing. However one thing which I would expect would be some booth to showcase Red Dead Redemption 2. 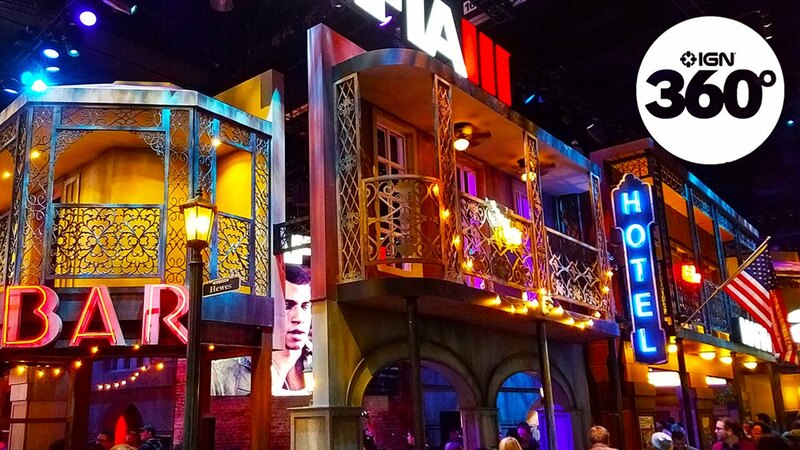 Last year Rockstar had a massive booth (I think they took over space from someone else? ), and therefore had one of the stand out booths at the centre. 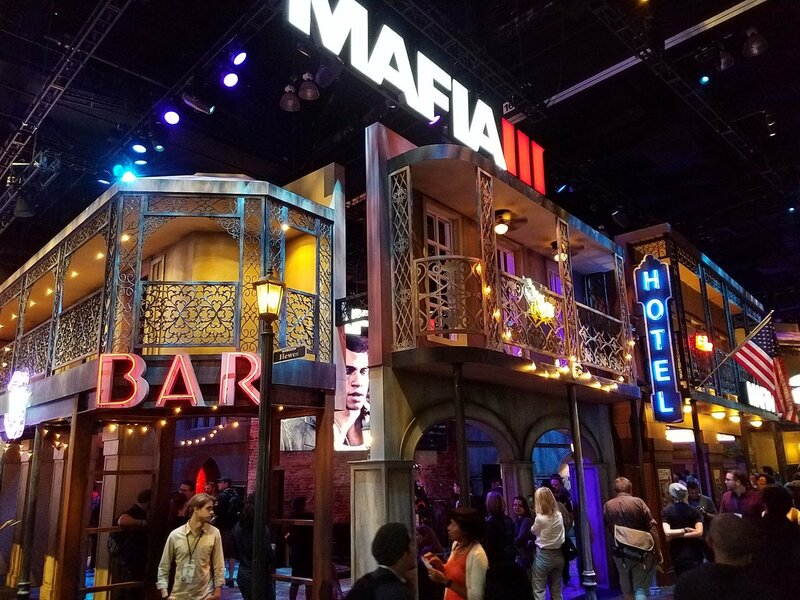 If you didn't see their Mafia III booth, here is just a few snapshots. Its an amazing sight. So the question now is, if this is what they put on for one of the lesser known and hyped releases, what will they do for one of their most hyped releases? I can't wait to see. It's been all quiet on the western front if you pardon the pun partner, I was wondering if this might mean that the purposed release window slides. TBH I wouldn’t be desperately disappoints as a.) we have waited this long and b.) Hopefully it will mean the game is more polished. Although saying that a few funny glitches mind be amusing.